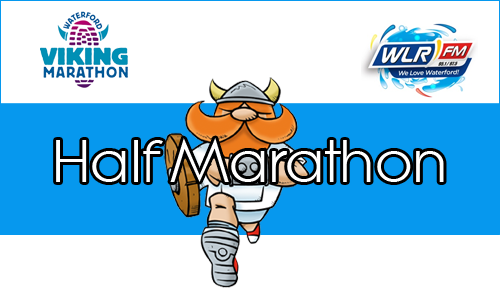 Waterford will play host to its 8th annual ‘WLR Waterford Viking Marathon’ on Saturday June 22nd and event organisers are delighted to announce Waterford Hospice as the nominated charity for this year’s event. 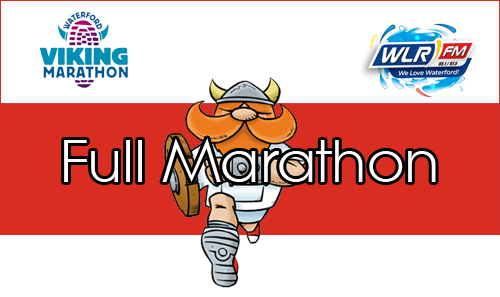 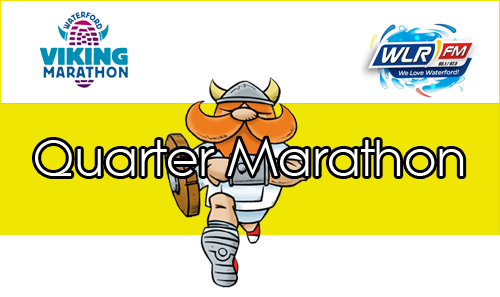 Saturday June 30th saw Waterford play host to its seventh annual WLR Waterford Viking Marathon, but not without its drama after a decision the previous day to cancel the full marathon event. 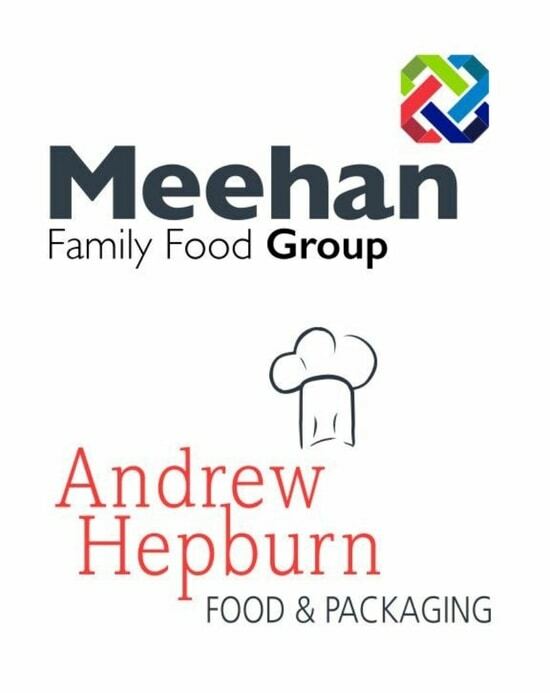 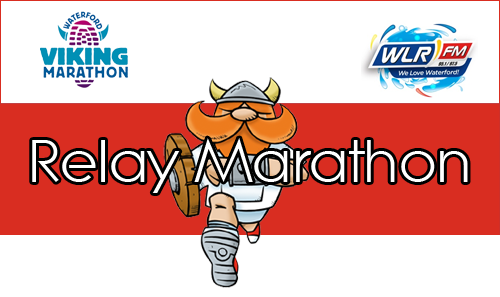 The big day is drawing close! 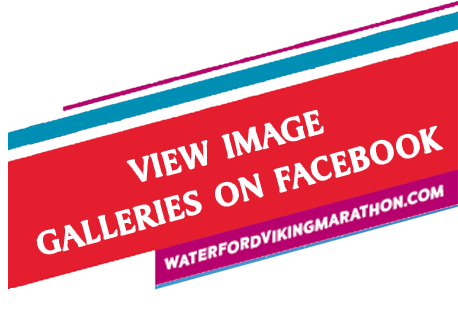 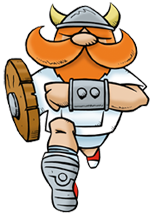 The 7th annual Waterford Viking Marathon takes place on June 30th and it promises to be a day to remember for participants and spectators. 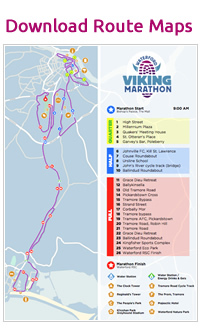 Our new Full and Half Marathon routes are approved by Athletics Association Ireland.